Over 1 acre 1.32 to build perfect for Medical Condo, or office. Subject to city setbacks. 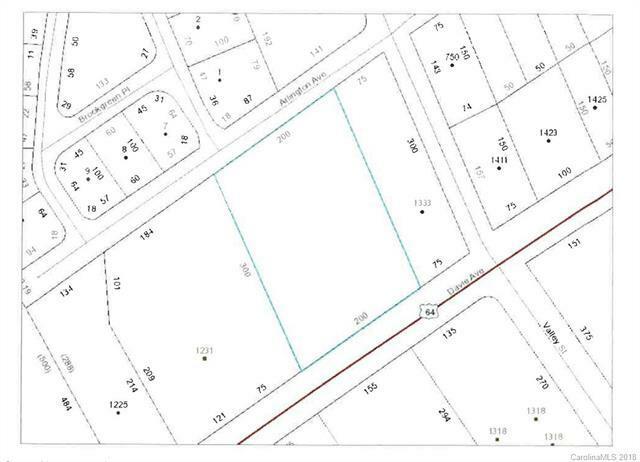 Flat lot in excellent location easy access to I 77 and I 40, very close and centrally located between Davis and Iredell Memorial Hospital. Bring your own plans on your builder. Excellent piece of property ,prime location , very easily accessible.